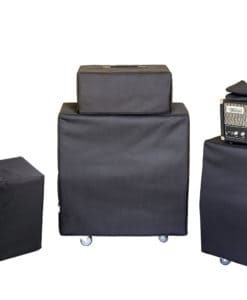 High-quality Amplifier dust cover for NAME OF SOUND 2 X 12 VERTICAL XL CABINET. High-quality Amplifier dust cover for NAME OF SOUND 4 X 12 CABINET. 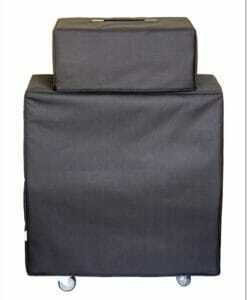 High-quality Amplifier dust cover for NAME OF SOUND CAB BAFFLE CABINET. High-quality Amplifier dust cover for NAME OF SOUND SWR GOLIGHT JR 2 X 10 CABINET.